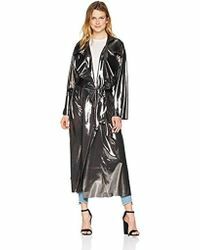 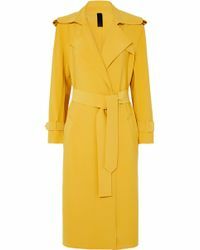 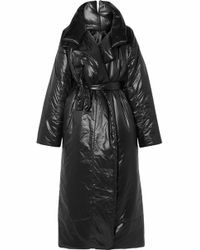 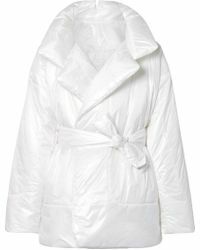 Coats are at the heart of New York designer Norma Kamali's brand 'nearly four decades after opening her first shop in 1976, the Sleeping Bag coat remains one of the brand's most iconic styles. 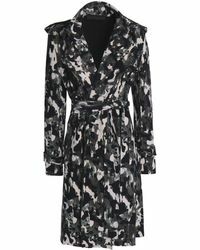 Never afraid to push style boundaries, the innovative designer offers a versatile selection of women's coats that range from quilted winter styles and faux-fur to classic trench-coat shapes in subdued colors that effortlessly complement everything in your cold-weather closet. 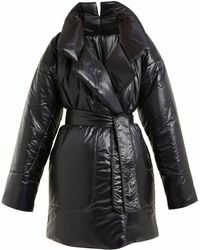 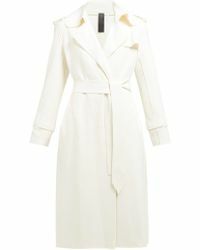 Add a luxurious statement piece to your coat collection with Norma Kamali's sophisticated designs.